When selecting tools to aid escape the power of the tool, access to the tool and the method of carry are important factors to consider. All tools must be ready with little or no preparation to ‘fast track’ your escape if the opportunity presents itself or if conditions deteriorate to the point that the risks associated with escape are less than the risks of remaining captive. The power of the tool is determined by its capability to aid your escape from various restraints. For example, a standard handcuff key will work on some, but not all handcuffs that share the common key-way. The Advanced Handcuff Key (Delta Key) works on the majority of handcuffs that share the common key-way plus handcuffs that feature blocking blades, oversized key-way pin etc; however it will not work on handcuffs that require a special key (flat, solid, 3 key flags) unique to the handcuff manufacturer/model. 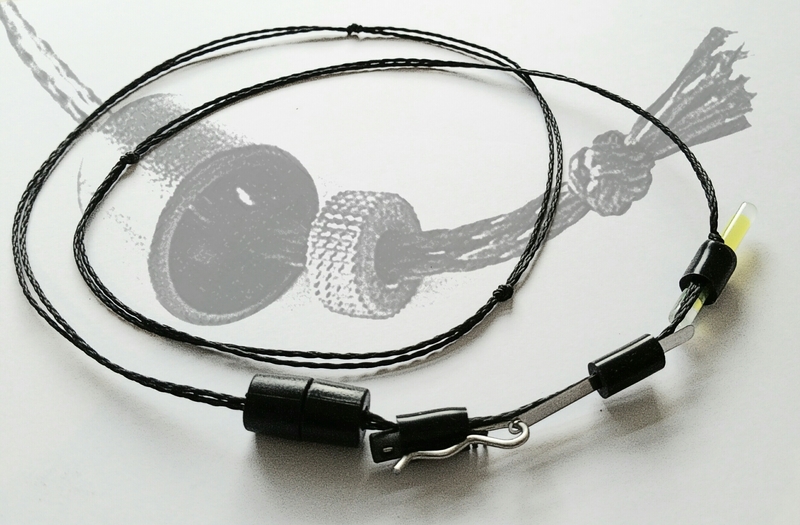 The SAD-Tool 3.0 can be used to bypass the single and double-lock on a wider selection of handcuffs than any key, therefore the ‘power’ of this tool is greater than any handcuff key. 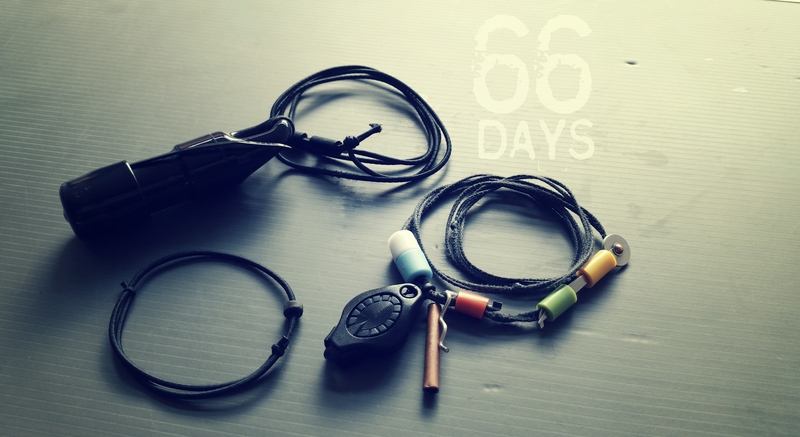 It can also be used to defeat basic padlocks using the spike and with an improvised tension tool (e.g hair-grip) the hook part can be used to pick other locks. To determine where best to carry and conceal your escape tools you should first establish your own ability to access the tool when restrained to the front and rear. Tools can be concealed out of sight, hidden in plain sight (disguised), embedded in clothing and deep carried (under clothing/near skin). Always take into account that some tools carried may be exposed to sweat, chlorinated or salt water. Our metal tools are either 304 stainless steel, titanium or coated to inhibit/protect against rusting. During any stage you may lose ALL of your personal items, including your clothing and escape tools. You must therefore learn how to replicate the function of manufactured tools with ‘found’ materials that can be made, used and adapted to escape from restraints. Our Fast Track Counter Custody Kit has been developed and designed to accelerate the progress of escaping restraints and custody with tools that provide for more rapid results than usual. Many tools have more than one function that will become evident during courses delivered by our in-house MTT and Certified Instructors. 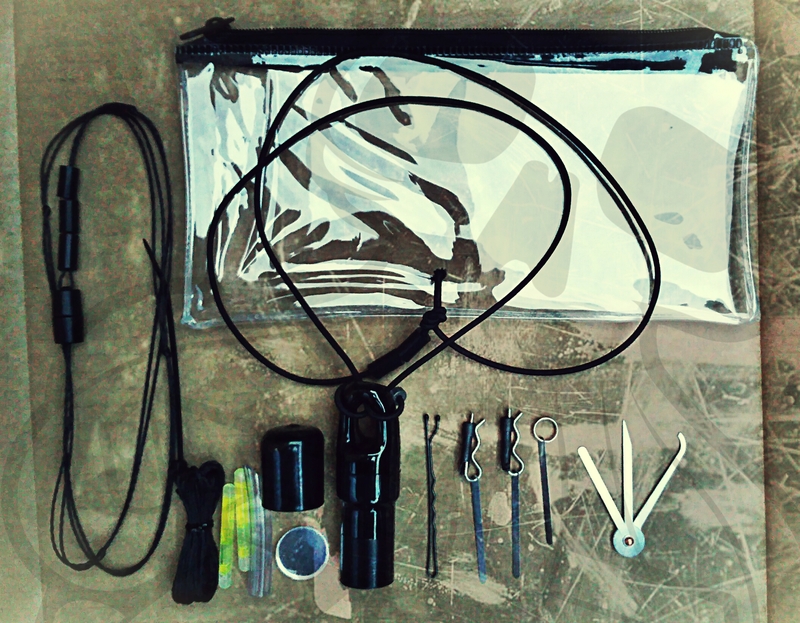 Our Advanced Personal Escape Kit (APEK) and Plan B comply with P.A.C.C and encourage a method of carry and concealment that becomes a ‘carry habit’ so regardless of your activity or clothing you will always have in your possession tools within easy ACCESS and the POWER to escape duct tape, cable/zip-ties, rope/cord and a wide selection of handcuffs. CARRY HABIT/ˈhabɪt/ a settled or regular tendency or practice, especially one that is hard to give up. Over the past 12 years OscarDelta SPD has developed various methods of carry and concealment for their escape tools so they are ready when needed. 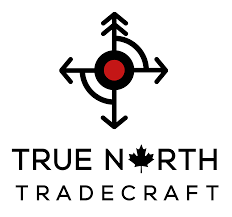 These methods and techniques form part of the tradcraft that we teach and have included ankle wallets, belts with hidden enclosures, zip-pouches, velcro patches, self-adhesive patches for skin /clothing, hidden in plain sight and non-metallic tools. Although effective for short-term deployment when the risk of capture is very high they can dictate when, how and what you are wearing and therefore do not encourage a carry habit to form. After further research and development it was found that the APEK was the one item that was routinely carried and concealed. The Plan B was subsequently developed to be put on/taken off the same way as the APEK so it was convenient and did not dictate when, how and what you wear. So how long does it take to form a habit of carrying the kit? Studies have shown that if you carry out a routine behaviour every single day, that it will start to feel more automatic every day, and by about 2-months (66 days to be exact), it will feel completely automatic, which is the point at which, you’d say a habit was formed. HANDCOP Counter Escape Restraints are the most secure non-metallic restraint and some would say they are more secure than handcuffs! For this reason they are being adopted as a primary restraint by select law enforcement, military and government agencies units. Go-Tubes are the ultimate deep carry concealment device for small items that you would like to protect from damage, loss or unauthorised access. The tough but lightweight construction protects the contents from being crushed or ruined by liquids, though its primary function as a security device is delivered through concealed use. Go-Tubes are used to secure sensitive and valuable items by relocating them from the usual storage locations; to a safer, hidden location. Access restricted for military, law enforcement and government agencies. For access to the password protected online portal for unlisted products complete our contact form with your official e-mail address to receive a /login password for full access. Please include your private e-mail address in the subject field as some government e-mail systems may block incoming/reply messages. 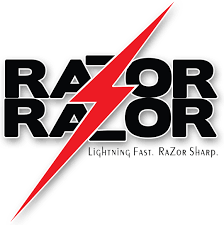 The RazorDagger weapon system was originally custom designed by Curtis W. Koehler for an elite narcotics unit conducting regular undercover operations. This journey has led him to study metallurgy and to experiment endlessly, in a long period of trial and error, which led to a range of rapidly deployable and highly concealed knives and swords from behind the worn belt. Once you select your purchase click on “Add To Cart” then click on “View Cart”; on the left side there is a box (Apply Coupon) where you can add 4TAC5 which is your “Coupon Code”.